Virtual reality has not only taken the entertainment industry but also has taken a lot in the marketing industry as well. This is not false to say that people are more convenient to shop around from their homes as compared to going physically out and getting the stuff on their own. That is why everything in the past five years has turned out to be an e-commerce where you simply place the order, and the products would reach your home in no time. Things have now gone one step ahead! Now you not only order the products but can also enjoy the things in virtual reality as you would be able to explore everything that is present in that pre-installed virtual situation. 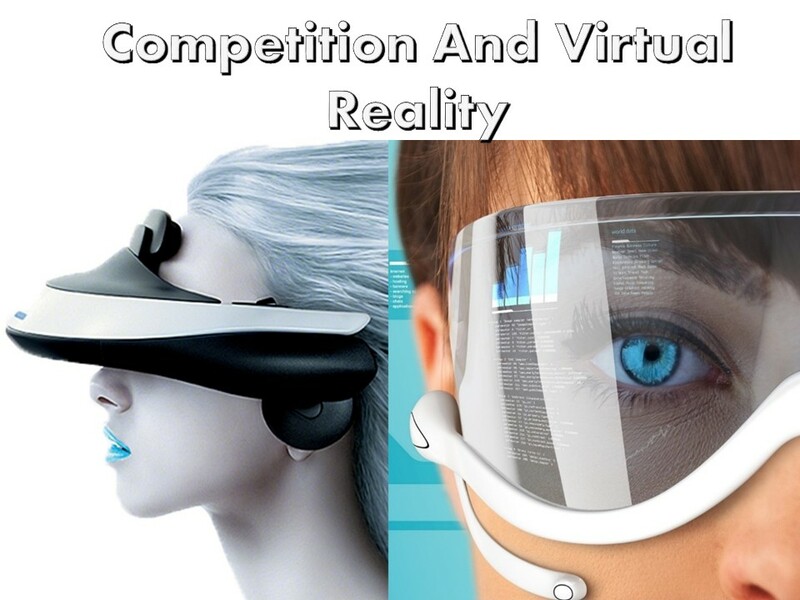 Competition has increased manifolds after the increase in use of virtual reality gadgets because top of the line companies are increasingly using the techniques of augmented and virtual reality in marketing campaigns to increase the awareness of their products among the customers. As a result of increased competition, customers are getting better products and product experience. 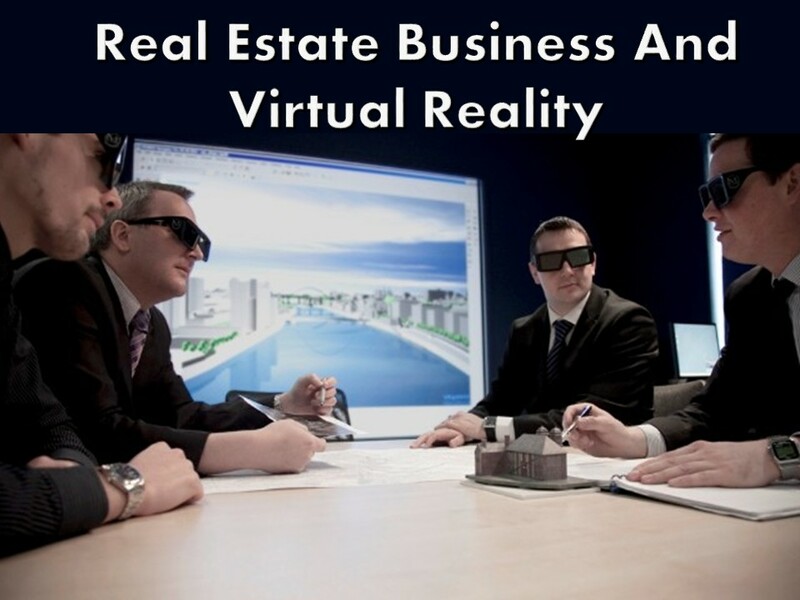 They are able to enjoy the products in virtual world before they intend to purchase the product. Virtual reality makes it possible to test some different products at the same place without moving around different local shops. Real estate business is normally at boom throughout the year, and this has become even better with the use of virtual reality, people are taking their business to a new level with the augmented and virtual reality to show people the constructed home models without actually visiting the place. 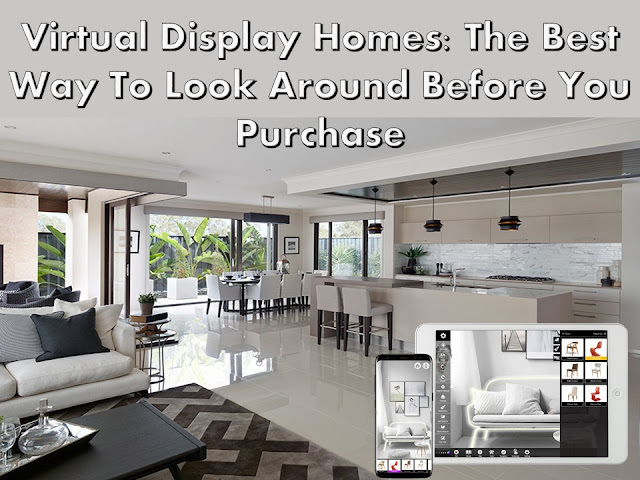 Viz360 is the master in producing 3D products of your business and showcasing them on your website to make virtual display homes possible. This is a great achievement, and the companies which are using this technique are leading the market because they are attaining more customer satisfaction level than others. E-commerce has increased the online trading and shopping, but virtual reality has tremendously changed the way traditional e-commerce worked. Products are designed with such a technique that viewer can examine it as it is actually present in the real world and can more easily make the decision about purchasing it. Furnishing of homes has never been so easy before. Customers can change the way those are originally placed and can make the ideal scenario as per their taste, and this would definitely help making up the mind of customer to decide the products that he wants to purchase. This type of tour is offered by many builders in different states of the country, and all of these are excellent opportunity for both the buyers and sellers to get the best transaction possible. 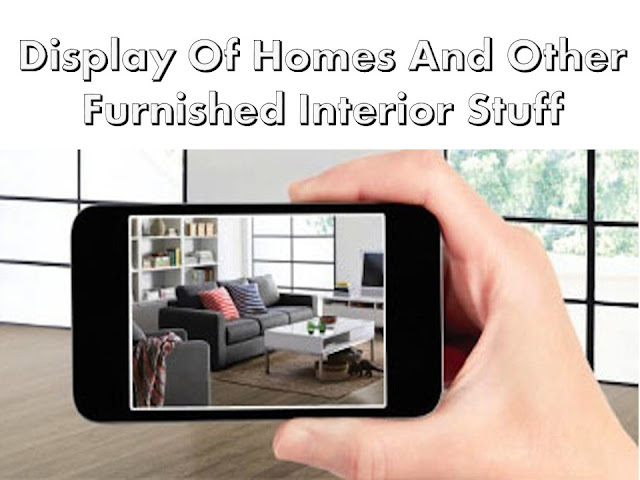 Some homes are furnished, and some are not, it depends on your priority of purchase that which type of display is for you.